That’s right, it’s another Coachella post. Frankly it’s such a significant part of both festival and Southern California culture that every aspect of Coachella is worth mentioning on some level. Food. Activities. VIP amenities. 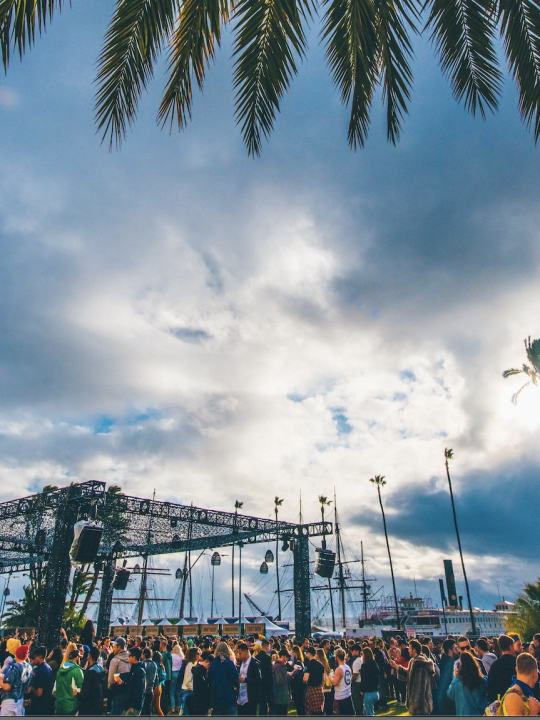 However, the most important aspect of the festival has always been music. 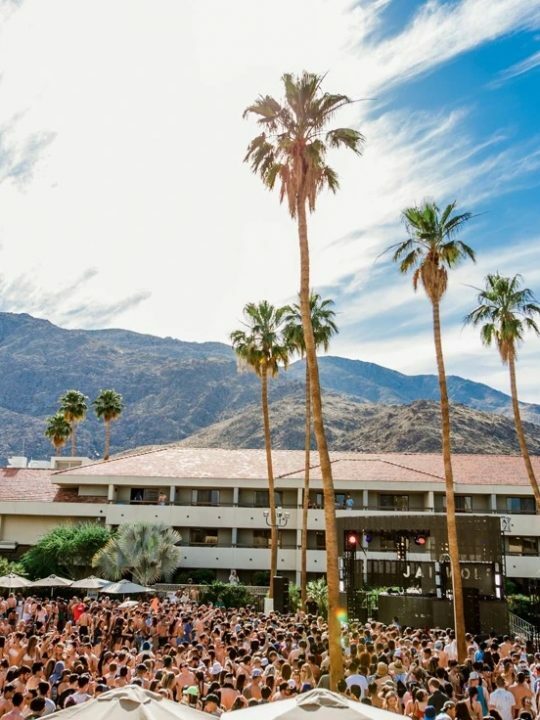 The best part is that the artists that play Coachella don’t just exemplify their own genre of music, but they define similarities between genres which allows attendees to expand their taste and discover new sounds and styles. The following are ten artists who are guaranteed to put on a great show and possibly open your ears to something you never knew you liked. As more and more artists try to interpret electronic music through live performances, it becomes clearer and clearer which ones are getting right. Bob Moses is one of them. Together Jimmy and Tom seamlessly blended different kinds of house music with ardent pop music. If you only heard their gliding rock hit “Tearing Me Up”, their deep knowledge of house wouldn’t be apparent at all. These two legendary musicians share a spot for one simple reason: jazz. Other than there being far more jazz-influenced acts at Coachella this year, Parov Stelar and St. Germain are the of the best representations of how to combine jazz and house. Parov Stelar is one of the first artists to define electro swing, and St. Germain effortlessly pairs “unce unce unce” with blues, latin, and even african music. The fact a house music beat can be recreated in an acoustic setting is often forgotten under the reverb and sub bass, but when it is, the results can be masterful. Don’t worry there’s no way I forgetting the DJs. 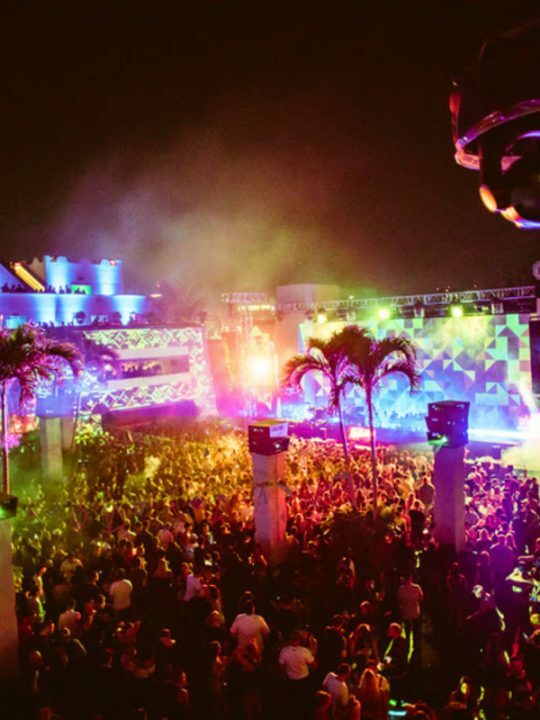 If Coachella follows the trend of improving logistically every year, then it’s likely the Yuma tent will be even more of a party. 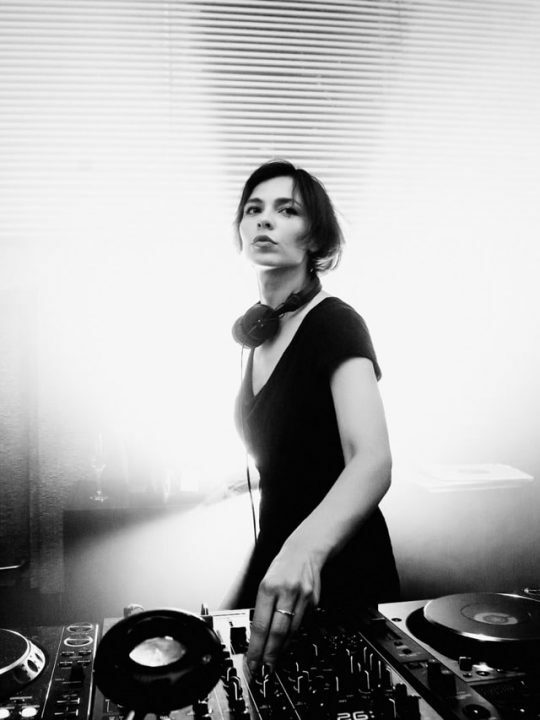 Dozens of techno and prog house paragons will grace decks under the multiple disco balls and thick clouds of smoke, but few have the same connection to Coachella as Sasha. Playing the festival for the fourth time this year, Sasha’s unique ability to blend beats together will be overshadowed by two very important pieces of information. Firstly, he just released his album ‘Scene Delete’ which displays Sasha’s compositional ability extends beyond club beats, and secondly he recently announced a reunion with John Digweed. The two of them played the festival together back in 2008, and John Digweed is also on Coachella’s lineup this year. With so many DJs gaining attention over the past few years, it’s become harder and harder to know which ones are universally respected for their skill as a DJ. Today most artists are booked based on their productions, so the ones topping the bill may not be the best DJs. One DJ that is universally respected is DJ EZ. Other than being a legend in the UK house and garage scenes, he just did a 24 hour set last month for charity. That’s 24 hours straight. By the end numerous DJs including Julio Bashmore and Disclosure were praising not only his stamina, but his ability to keep picking songs that made the set work. Major Lazer may have been around for a while, but 2015 was the year they became an international sensation. When they last played Coachella in 2013, their name was hidden towards the bottom and they still put on one of the best shows of the whole festival (I was there). Now three years later, they have a Platinum record under their belt, a much higher booking, and an album filled with collaborators just itchin’ for a guest appearance (Ellie Goulding is one and she’s on the lineup). This is one you won’t want to miss. 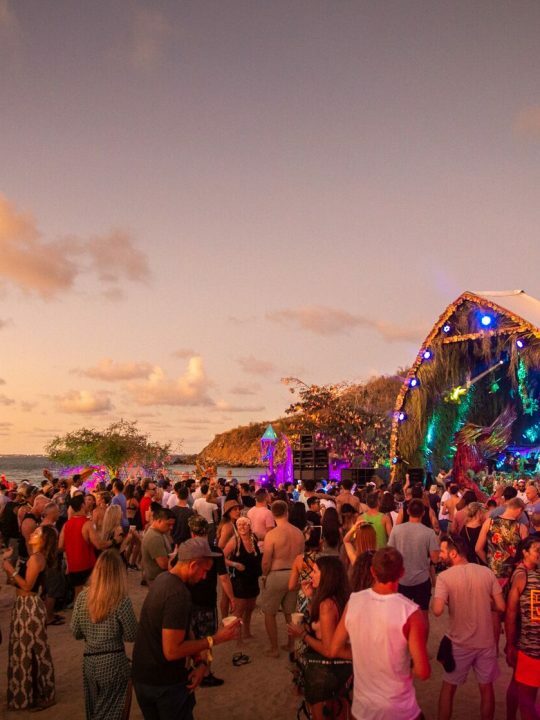 While other acts like Bob Moses and Parov Stelar associate organic sounds into their live performances, others have found ways to go live without changing their overall sound. When Dubfire steps up to the stage at the Mojave tent (he already tweeted his stage), the techno won’t be any less dark or any less brooding. Plus, after a last minute cancellation to Coachella last year (literally the day before) he has some serious awesomeness to make up for. One thing that makes going back to back so special for DJs is how important mood and feeling is to a DJ set. When a DJ is solo, the only deciding factor when it comes to what’s being played is the single DJs interpretation of their environment. When 2 DJs go back to back, two different interpretations being represented and if those two DJs have a strong connection, then their sets will be that much more fluid and cohesive. Well Adam Beyer and Ida Engberg have had three children together and are a marriage certificate away from being husband and wife. There’s no better connection than that, especially when you make a living spinning techno together. Whether it’s as a part of the electro band Soulwax, or as the back-to-back DJ team 2manydjs, David and Stephen Dewaele aren’t often seen stateside. When they are though, it is something to be cherished. Their skill as DJs is truly one of a kind as their sets are never bound by any kind of genre specification. If you’re lucky enough to witness one be ready to hear literally anything and everything delivered in the best way possible. Oh and this year their bringing along Despacio; their revolutionary sound system they developed with James Murphy (lead singer of LCD Soundsystem and DFA label boss). No details have been released as to how this system will be used throughout the weekend, but it’s sure to be a party. This is one act that immediately caught my eye when the lineup was released back in January. Other than the fact that I have never experience the booming glory that is Nicole Moudaber, I had no idea who Skin was. Turns out she is a singer/DJ whom Nicole Moudaber recently released an EP. If there’s one thing Nicole Moudaber is known for is dark, earth shaking techno, and she found the ideal voice to compliment such a sound. Other than the tracks that they’ve already released together, I wouldn’t be surprised if they debuted new material at Coachella. Snails is the only dubstep artist that will be featured at the Sahara Tent all weekend. Doctor P and Crizzly will be at the Heineken House weekend 1, but with all due respect to the HH and it’s ability to pull such artists, that’s not where you want to hear dubstep at Coachella. You want to hear dubstep under the massive speakers and near-blinding lights of Sahara, and Snails is sure to deliver as he always does. Sorry I lied. There’s actually 11. 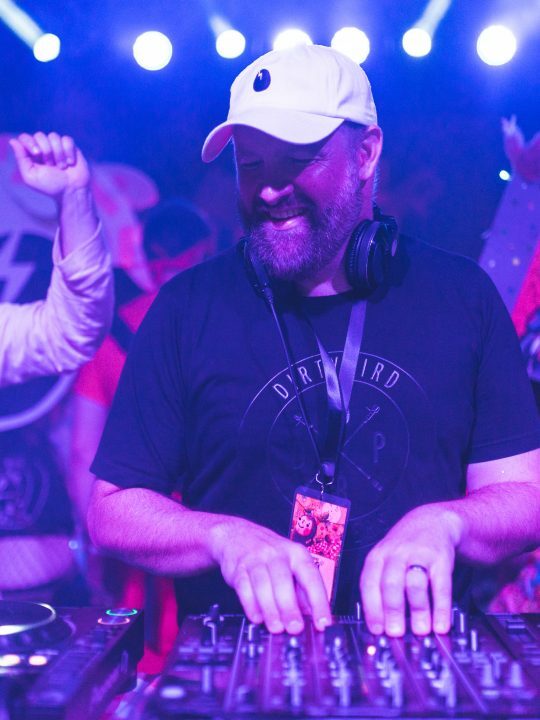 If the amount of fun I have at the Do Lab was directly proportional to the number of people who were there every day, then the crowd would go so far back to the point that the music might not even be able to be heard, but the people there would still be having a great time. Yet, every year the Do Lab remains the best kept secret at Coachella without being a secret at all. Sure the lineup might be released long after the tickets sell out so most people don’t make the decision to go with the Do Lab in mind, but nobody who saunters over there throughout the weekend regrets it. 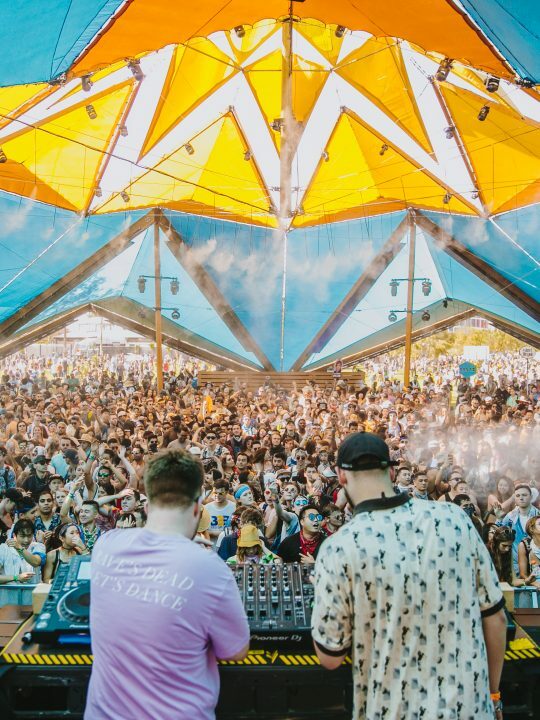 Other than shade, art, and dope music, what you’ll find at the Do Lab are the vibes that haters claim Coachella is devoid of. 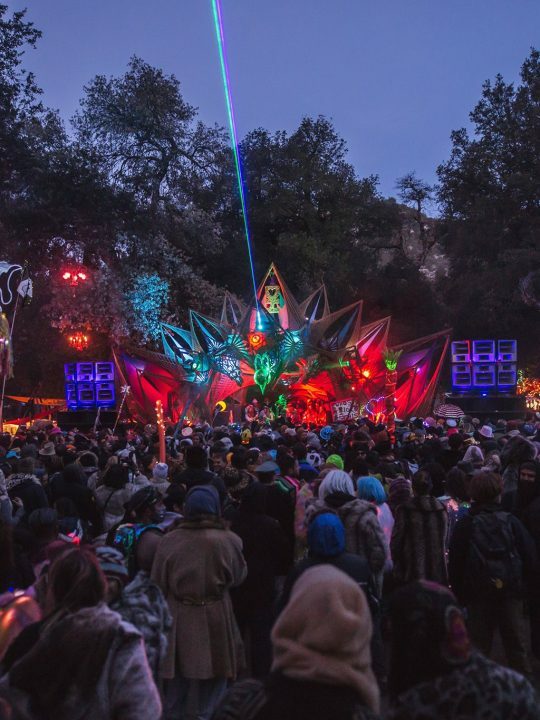 Even though I’ve only gotten the best vibes from Coachella, the Do Lab (promoter) has found a way to turn the Do Lab (stage) into an oasis of positivity. Check it out.